15 X 20 cm. 2010. Pencil on vellum. 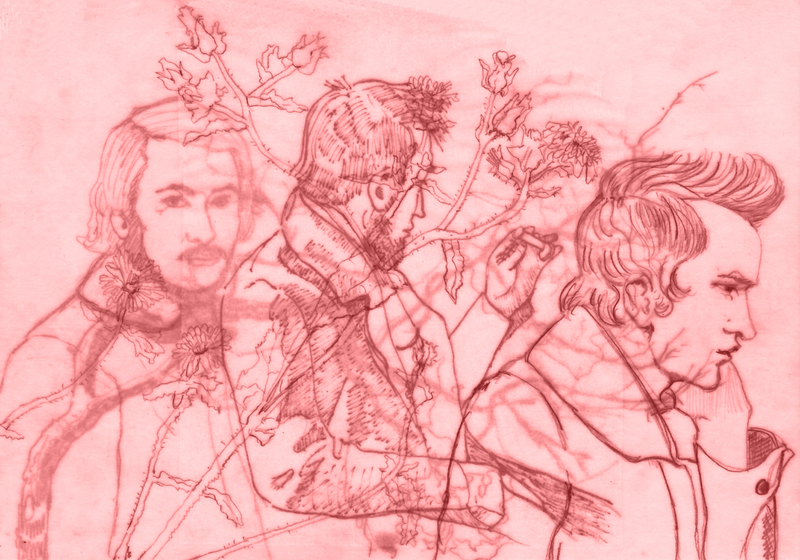 The drawing is depicting the two friends P.C Skovgaard and Johan Thomas Lundbye. Two famous Danish artists from the Golden Age. 1800-1850.